As we get into the full spring season there are some precautions we have to take as furry child parents. 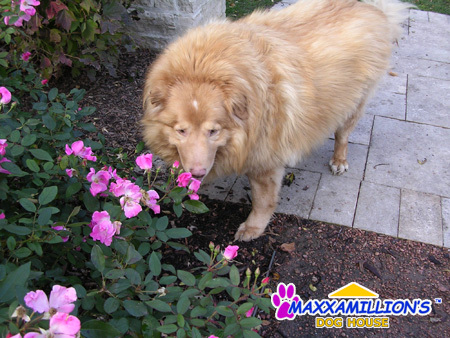 There are a lot of common plants that we may take for granted that could be harmful to many pets, such as pesticides and fertilizers we buy at our local box stores. Always be cautious and carefully read labels for ingredients that could seriously harm or even kill your beloved pet. Although sometimes a little more expensive, there are a lot of holistic and natural products on the market today that are safe and effective. For a full list of poisonous plants and ingredients, please paw this link to the ASPCA's Poison Control Center.